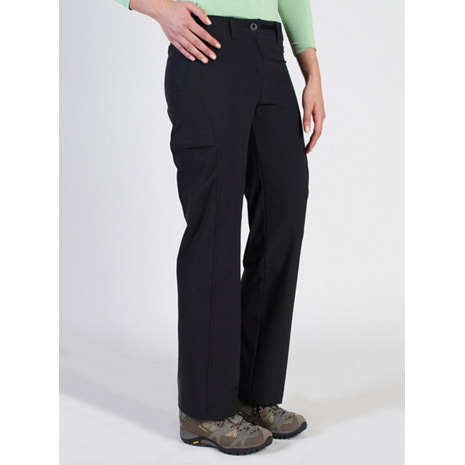 The Kukura is a technical performance pant for high energy activities where mobility is essential. The four-way stretch fabric gives a comfortable and wide range of motion. The contoured hidden stretch waistband will not constrict or bunch, even under a backpack. The Kukura is also treated with a Durable Water Repellent (DWR) for optimal water and stain resistance and protection from the elements. Two security zip pockets hold your essentials, and the Indestructible Button System will live up to its name.